You had us at 'gin'. Our interest piqued at 'bakery'. 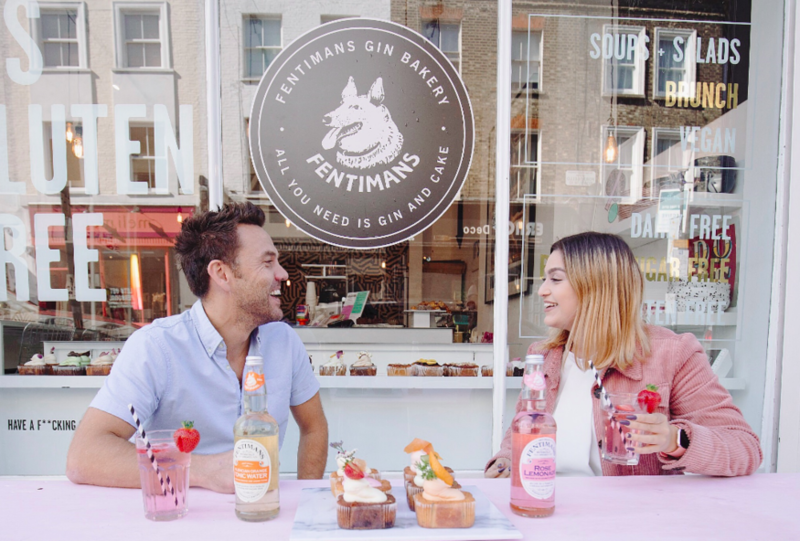 For three days this month, you can scoff gin and tonic flavoured cakes at a 'gin bakery' in west London. 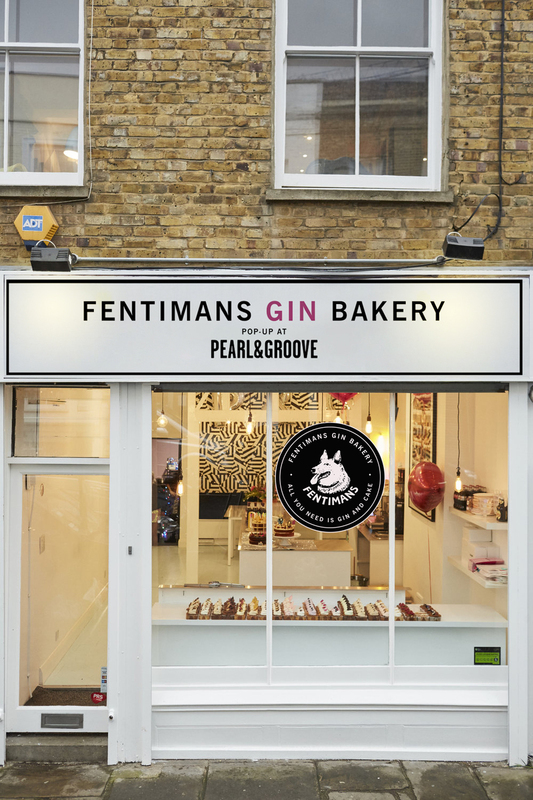 Tonic purveyors Fentimans are taking over Pearl and Groove on Portobello Road from Friday 21 to Sunday 23 September. Among the goodies on offer are gin and pink grapefruit tonic cheesecake, gin and sparkling elderflower cupcakes, and gin and botanical tonic bundt cake. Naturally, you can order a gin and mixer to complement your cake. Warning: these cakes aren't exactly cheap: £4.25 each or £23 for a box of six. At those prices, you'll need a stiff G&T. Good job there's a gin hotel a few doors down.